Basic stitches as well as some cool free form designs. This was the only book that I already had on my bookshelf. It has been sitting there long enough. I hope you are inspired! Received as part of a Holiday Gift Giving Box from LittleWhiteBird! 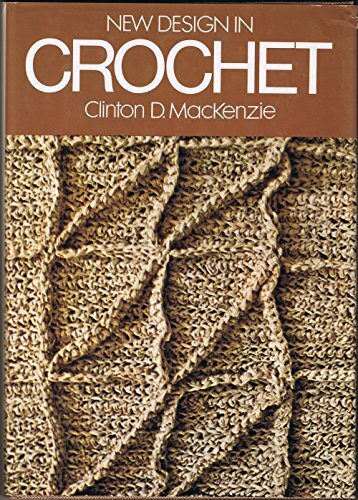 Older book--does show basics of Crochet, and would be a good starter book to give someone interested in learning to crochet. Controlled release to KaleLewin for a Craft Sweepstakes parcel!